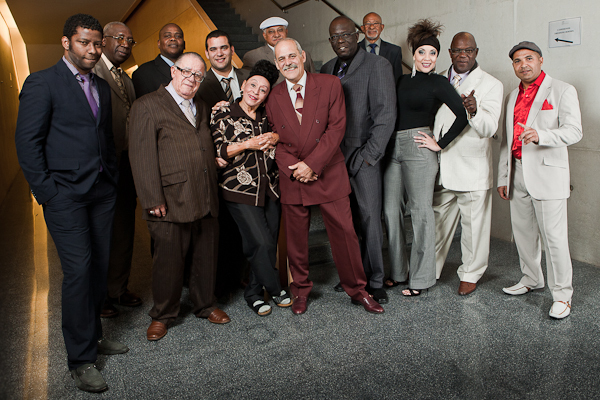 Orquesta Buena Vista Social Club® has announced more dates for their summer tour in Europe and Russia. After a stint in Venezuela, Colombia, Brazil and Argentina, and accompanied by the diva Omara Portuondo, they will be performing in more than 15 cities and will travel through France, Belgium, Turkey, Russia, UK, Austria and Spain. Click here to see the full list of concerts.